Why do all good things have to come to an end? My parents left a couple of days ago after a whirlwind visit. My sister and her kids had also joined us from Qatar and each family member brought with them a bucket list of what they wanted to do in Dubai. So along with them, I became a tourist in my own home country. We shopped, visited everyone's favorite restaurants, had greasy street food-the list goes on. Maryam bonded with her cousin Imran all over again and they were inseparable. They did everything together from riding bikes, splashing in the pool or making the most beautiful drawings. Hassan achieved another milestone with the help of his sweet cousin Fatema. Three months older, she crawled at Olympic speed and not wanting to be left behind, he followed suite. It was a thrilling moment and he now follows us everywhere. If you follow me on Instagram, you will have seen his favorite spot to go hide his toys, watch tv from or just be. And then there were many many long hours spent around the kitchen table. As they always are. If we weren't buying food, we were either talking about it or preparing it. Or best of all eating it. Is that unusual? And no visit is incomplete without my mom introducing a new recipe. This time, she made the most buttery and crumbly shortbread cookies with a shimmer of dessicated coconut and strawberry jam filling. Drizzled with coconut icing for extra sweetness. You can catch a sneak peek on Instagram and I hope to share it next week. But today is a fall dessert that is my mom's absolute favorite dessert. If I'm honest, I've even made this in the height of summer when I visit her in Tanzania- it's something she, or rather WE, can have anytime. 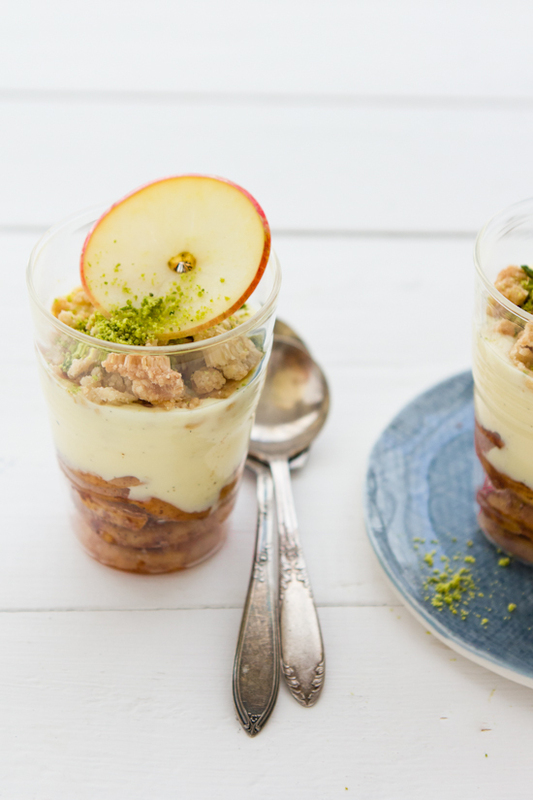 A simple apple crumble trifle. I started with some butter roasted apples with warm cinnamon and and muscavado sugar followed by vanilla bean custard. My favorite part is of course the crumble on top. We silently sat on the sofa and finished our glasses without even looking at each other. All that could be heard were spoons clanking as we scooped every layer clean. Satisfied bellies whilst we clutched empty glasses with the anticipation of having leftovers for breakfast. To make the custard, combine the cream, milk, vanilla pod plus seeds and 1/4 cup sugar over medium heat. Bring to a simmer and stir to make sure it doesn't stick to the bottom of the pan. Mix together the rest of the sugar, egg yolks and cornstarch still smooth. Add the warm milk mixture to the egg mixture slowly and whisking the whole time. Return custard mixture to simmer over medium heat, stirring constantly until it thickens to coat the back of a wooden spoon. Cool by stirring over an ice bath and refrigerate. 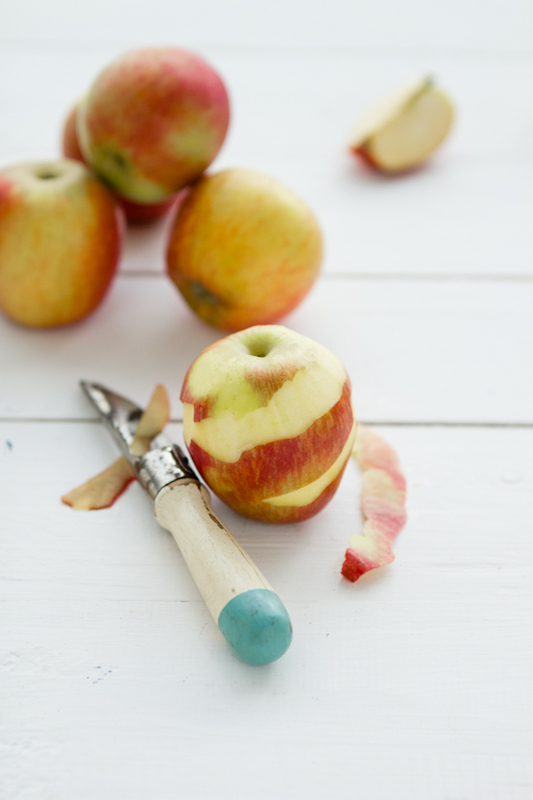 To make the roasted apples, combine the first four ingredients and bake at 180 degrees Centigrade for 30-35 minutes until soft and cooked. To make the crumble, pulse together the next three ingredients (flour, sugar, butter) until mixture resembles bread crumbs. Add water and rake with a fork to make small clumps. Freeze for ten minutes before baking at 180 degrees Centigrade for 20- 25 minutes or until golden. 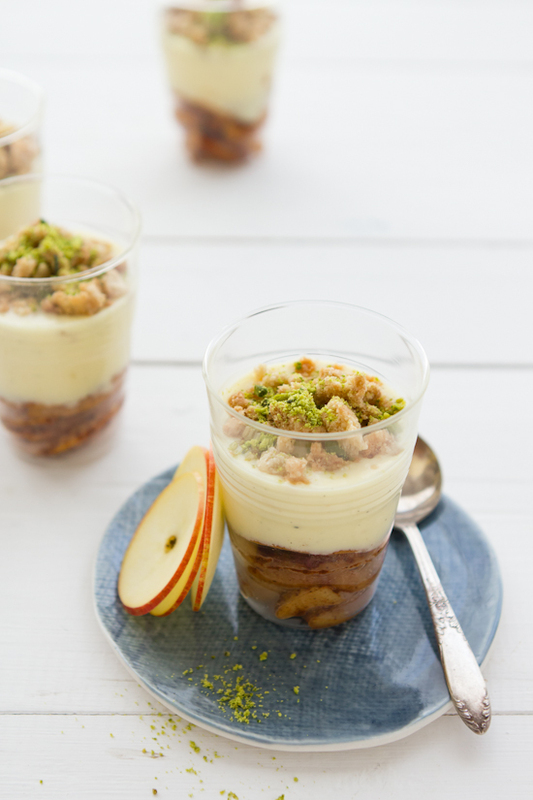 Assemble the trifle by layering the apples topped with cold custard and sprinkled with crumble. Makes 6 trifles depending on glass size. yum... looks absolutely appetising!! Don't mind to have one now! Looks delish! I love your photography! Beautiful! As always, I love your pictures and your recipes! Family is amazing, especially if you don't get to see each other often. It's great being able to see and explore your city from another's perspective - it's a whole new place! 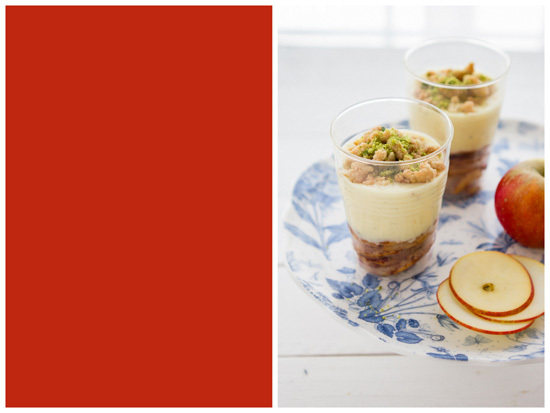 What an elegant way to dress up apple crumble! Looks phenomenal! I'll definitely be making this...seems perfect for fall! Food is what brings our family together too - we love nothing more than cooking, eating and planning our next meals together! I love how having visitors makes you look at your own country in a different way and explore things you haven't done for years. As for this trifle? Beautiful. luv you blog, kiddo is a sweetooo..
A gorgeous dessert! 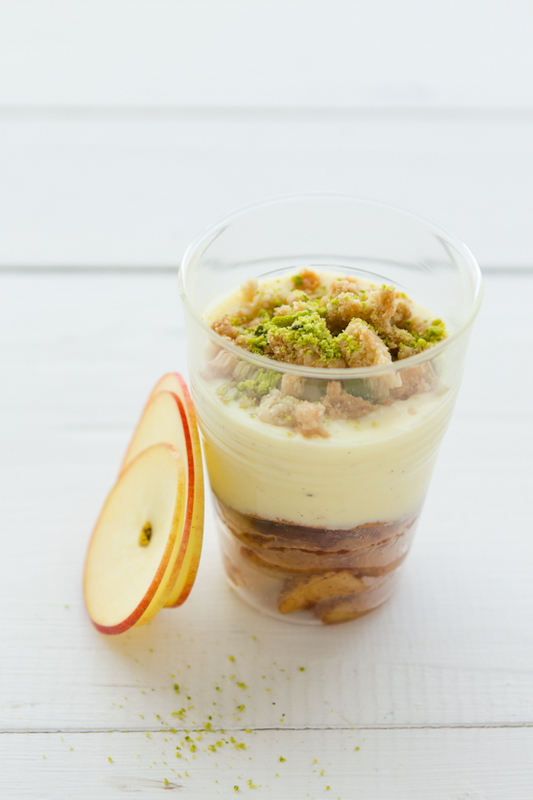 Oh, I love apple trifle. You're a new inspiration for me- your photography is just gorgeous. Thank you for sharing everything! 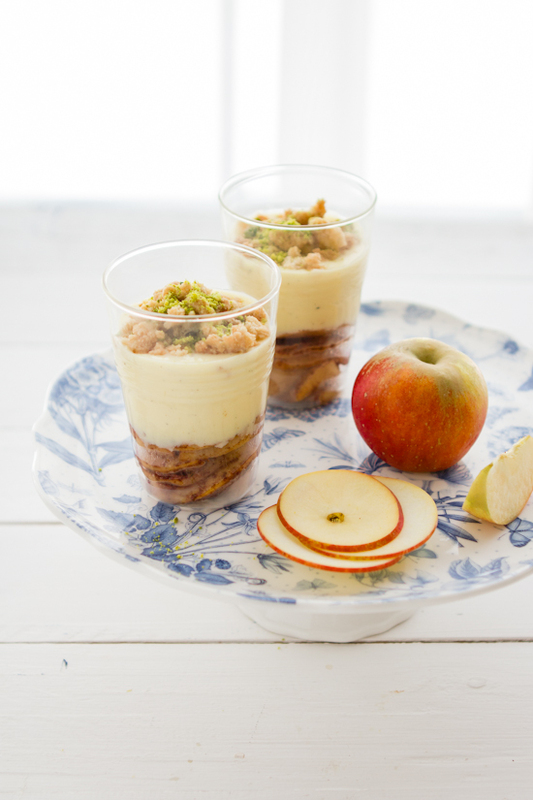 Gorgeous styling and a delicious apple crumble triffle! Sukhaina, it's been some time since we last visited so we wanted to come over and spread some love. So happy you got a family visit, even if it was short! 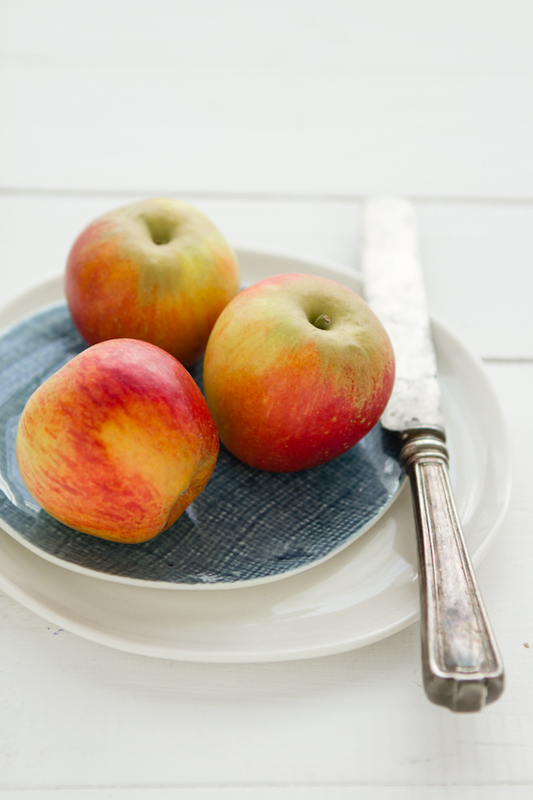 We have been relishing the apples as well. 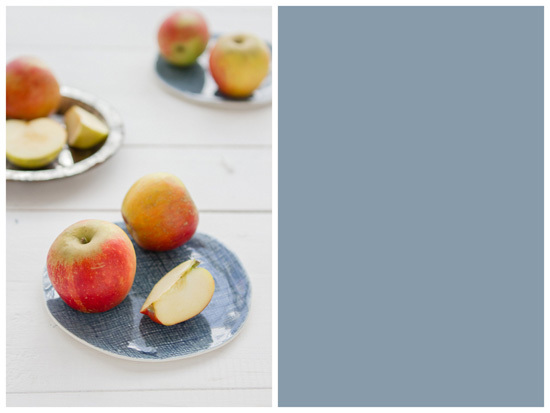 Love your presentation and photography. BTW, it was lovely to share the pages of The National with you on food photography in the UAE. Beautiful pictures, the trifle looks amazing! At whatever point PSD to WordPress by mydesigntowp.com change is considered, everyone addresses the need of master help in this matter. It is altogether clear that, WordPress is in actuality on the planet the best and most central CMS to use, yet customers feel it difficult to finish the structure separated. The illumination behind this obstacle attempted by them, inspite of having a social unlawful relationship rich in instructional activities, volunteers and colleagues are accounted in relationship of the strategy for complexities one appearance while making SEO veritable impeccable codes for the site. اسحب الملاءات بحثاً عن الإشارات الدالة على وجود البق على المراتب والألواح الأمامية.